Apple announced early Monday morning that it sold 5 million iPhone 5 units globally during the three days following the device's launch on Friday, Sept. 21. It also said that more than 100 million iOS devices have already updated to iOS 6. The phone is now available in the United States, Australia, Canada, France, Germany, Hong Kong, Japan, Singapore and the United Kingdom. Apple said the new phone will launch in 22 additional countries on Sept. 28 and in 100 more countries by the end of the year. Apple admitted that demand for the iPhone 5 already exceeded the initial supply and that many new orders are now scheduled for delivery in October. CUPERTINO, California—September 24, 2012—Apple® today announced it has sold over five million of its new iPhone® 5, just three days after its launch on September 21, and more than 100 million iOS devices have been updated with iOS 6, the world's most advanced mobile operating system. iPhone 5 is available in the US, Australia, Canada, France, Germany, Hong Kong, Japan, Singapore and the UK, and will be available in 22 more countries on September 28 and more than 100 countries by the end of the year. 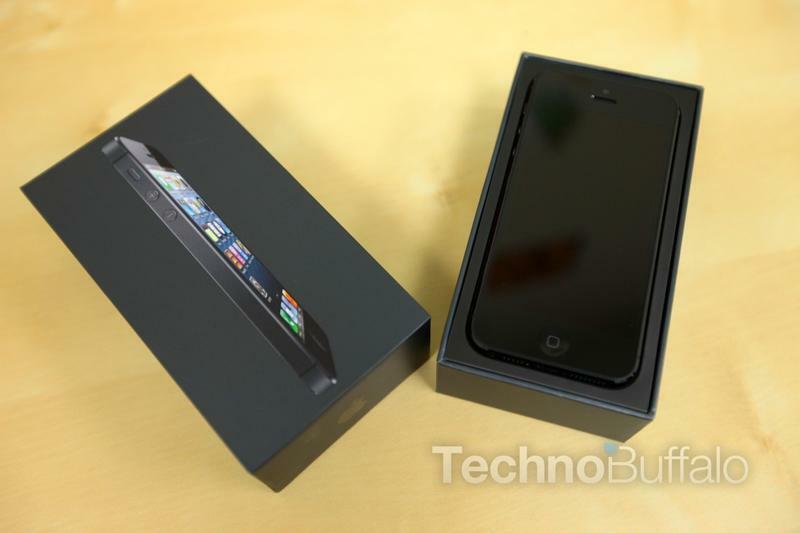 Demand for iPhone 5 exceeded the initial supply and while the majority of pre-orders have been shipped to customers, many are scheduled to be shipped in October. ** Battery life depends on device settings, usage and other factors. Actual results vary. *** Qualified customers only. Requires a new two year rate plan, sold separately.